Recorded Live at the Hammersmith Apollo, London in 2012. 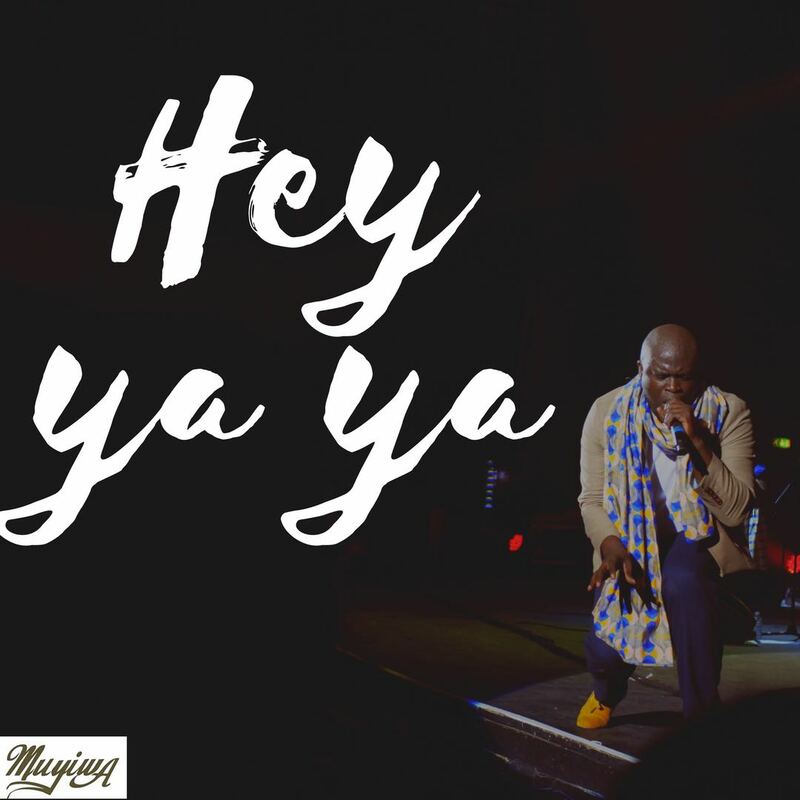 Muyiwa’s song ‘Hey Ya’ was born from the 100 year Azusa street celebrations in Los Angeles California in 2006. When asked the story behind ‘Hey Ya’. Muyiwa had this to say…. Muyiwa Olarewaju is a British Singer Song writer Broadcaster, the one who is more than most helping to popularise the form and bring it to a wider audience by mixing it up with elements of world music (from Africa, the Caribbean and Asia), soul, R&B and pop. He is also an experienced performer, broadcaster and presenter. In 2009 he became the first-ever international act to perform on America’s popular entertainment channel, BET, for the prestigious annual Celebration Of Gospel show. He is presenter of the Turning Point programme to an estimated global audience of 70 million and Sounds of Africa plus Jewels of Africa on Airlines like Lufthansa, Kenyan and more. With his group Riversongz he sold out Indigo2 at the O2 in London, and the Apollo with 5000 people the first UK gospel act to do so, and he has played at the largest gospel music event in the world, The Experience, attracting a 500,000 strong audience. As a broadcaster, he has a late-night show on London’s Premier Christian Radio, the station has an audience of 1.3 million listeners nationwide. He is also Station Director of Premier Gospel and has won numerous awards, including Best Presenter at the Oasis Awards (2006), Best Radio Show and Best Contribution to Gospel Music at the Gospel Music Awards (2009).